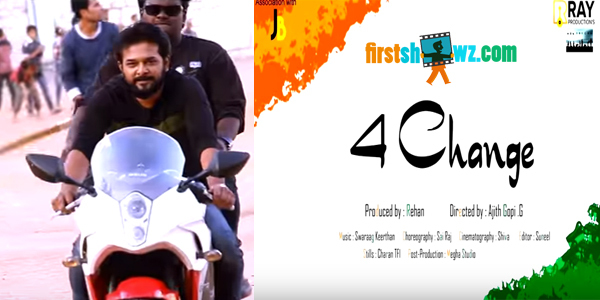 4 CHANGE Official Making Video featuring Zaak Rehan, Swaraag Keerthan in leads. Ray Productions has exclusively designed this video song and would be out with full version very soon. Ajith Gopi. G s the director and Aata fame Sai Raj has composed this tune. Swaraag Keerthan is the music composer.